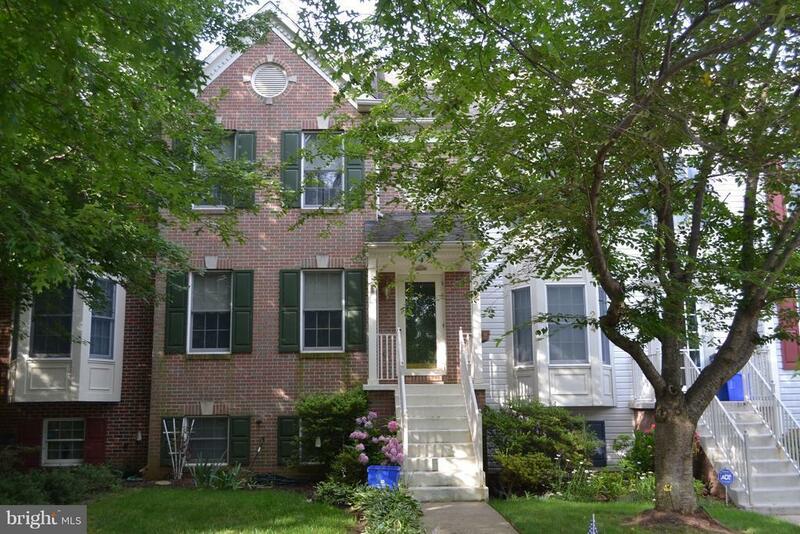 Beautiful Brick-Front Townhome in Manchester Farms! Large Master Bedroom with Private Bath and Walk-In Closet, Fireplace on the Main Level, Deck off the Kitchen/Sun Room overlooking Woods, Walk-Out Basement! Being Offered "As-Is".